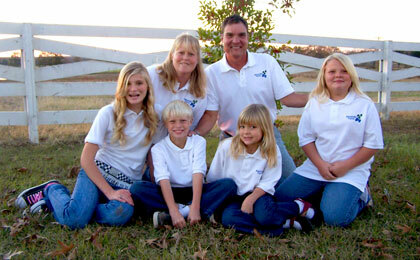 Alexander Blueberry Farms is a family owned and operated business. We have blueberry acreage in Northwest Louisiana and East Texas. Fresh blueberries can be purchased during harvest, which is typically from early June through late July. Frozen blueberries are also available during harvest. Depending on availability, frozen blueberries can be purchased year-round. We can meet large commercial orders or small family orders. We are now accepting applications for summer employment for the 2019 harvest season. Contact us at 903-263-7803 for more information. Must be at least 13 years of age to apply. Copyright © 2010-2019 Alexander Blueberry Farms. All rights reserved.